Learning On-The-Go is Award Winning Education Technology Company, where we use ICT tools to help educators access educational resources that enhances and supports teaching and learning; thereby tackling illiteracy, preparing learners for the future work place, and bridging the skills and knowledge gap in Africa. 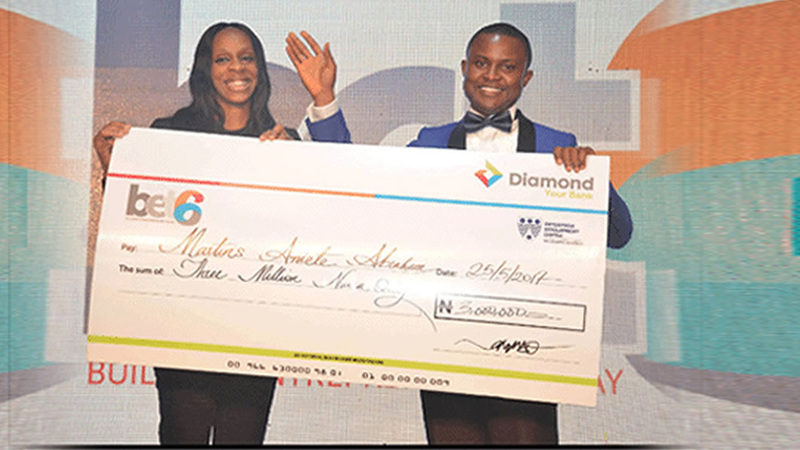 AWARDED, winner DIAMOND BET6 with over N3million grant and enterprise validation at Enterprise Development Centre (EDC) of Lagos Business School. Pan Atlantic University. RECOGNIZED by World Bank Group on Technology & Innovation For Impact, an education technology invention for United Nation (UN) Sustainable Development Goal on Education. access e-notebooks, audio-visuals, e-scheme of work on all subjects in primary and secondary schools in line with the NERDC curriculum standard. 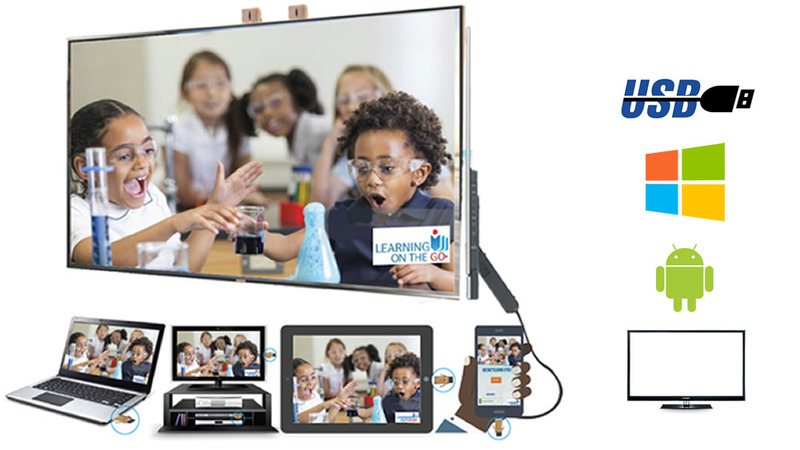 to educational resources without internet data; in-classrooms and within school campuses; ICT Labs, laptops, tablets, interactive/smart boards, projectors. reduce amount of time on writing teacher’s notes. 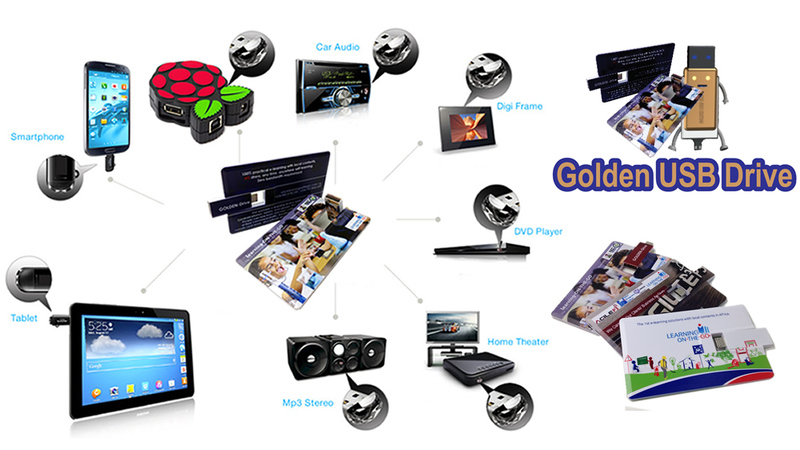 via projecting devices such as smart/interactive boards, projectors, large screens, TV etc. for educators/learners/parent with SMS gateway. Testing and exams management tools for custom Computer Based Test (CBT) capabilities. > Teachers can upload and update teachers lesson e-notes, assignments, tests/exams etc. > Students: students create user account with their bio-data and admission ID for self-paced learning, progress monitoring, exams/CBT taking with instant results. monitor and control all teachers and students. Resources for Check point, British curriculum, IGCSE, SAT etc. Soft skills Curriculum and resources for K-12. e-Learning for Schools and ICT Lab. Copyright © LEARNING ON-THE-GO LTD. All rights reserved.